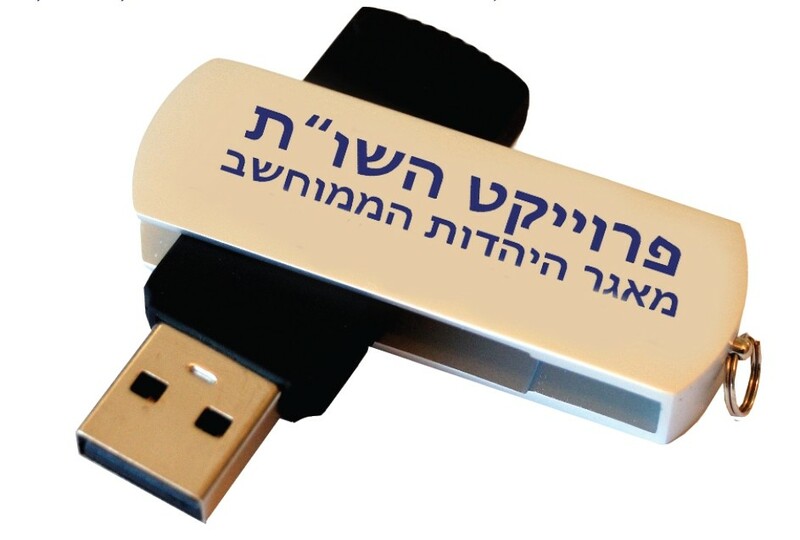 An amazing new way to experience Bar Ilan Software Project! Buy Version 26 Plus on USB, and take it with you wherever you go! Unfortunately, we are currently unable sell the Bar Ilan Responsa Project to our North American customers.